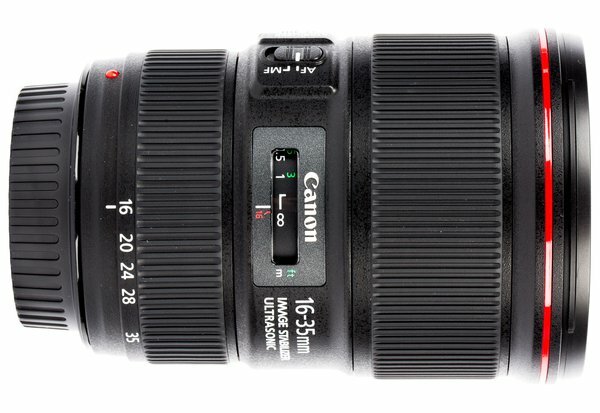 The Canon 16-35 f4 L IS is an ultra-wide angle lens that delivers fast AF performance and super sharp edge to edge images. 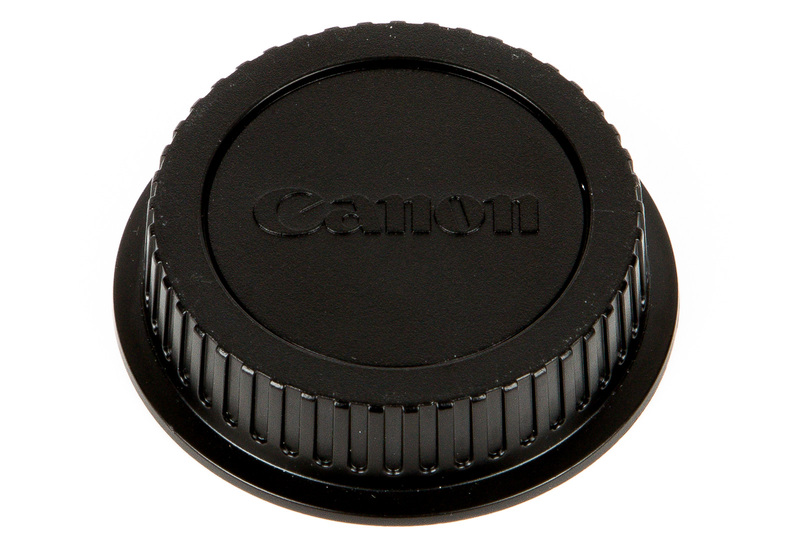 This lens falls squarely between the Canon 16-35 f2.8 and the Canon 17-40 f/4. What sets this lens apart is the addition of image stabilization. Why put Image Stabilization (IS) on such a wide lens you ask? Video shooters & shooting handheld! Photographers won't have to fret about leaving their tripod in the trunk before a long hike. With Canon's claimed 4 stops of IS help in the 16-35 f/4 you should be able to hand hold 1/30th of a second as if it were 1/500th. Video shooters will benefit from that level of IS when filiming handheld. 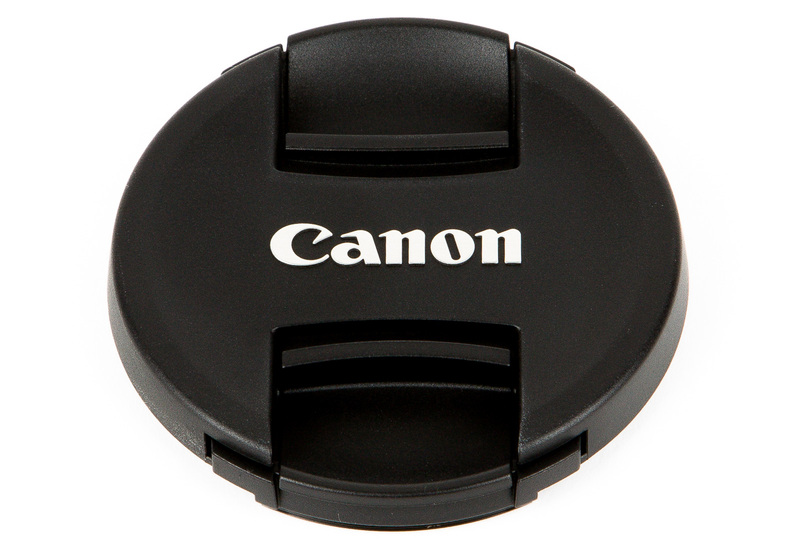 The 16-35 f/4 comes in at nearly the same weight as the 16-35 f2.8. Howeverm the f/4 shrinks the filter thread diameter back down to 77mm. 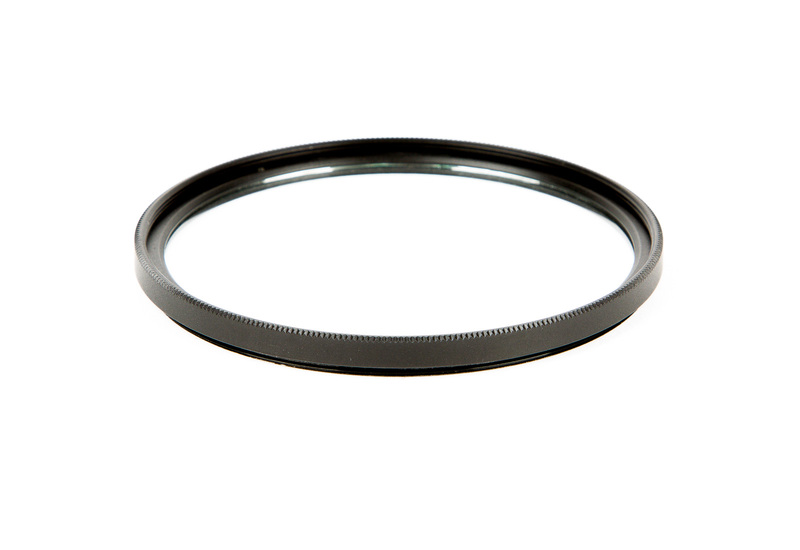 A welcome change to the 16-35mm's 82mm filter thread. 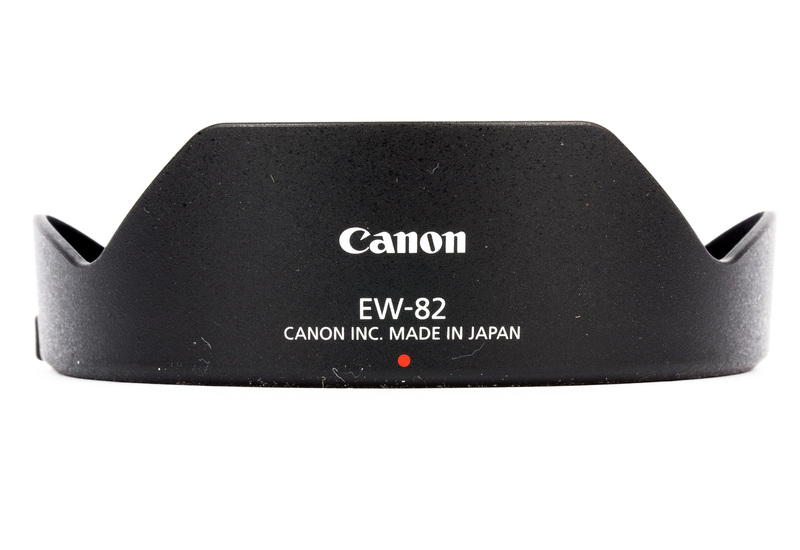 Slap this bad boy on a super 35 video camera or a crop-sensor DSLR and get roughly a 25-55mm full frame equivalent focal length. It will be interesting to see if this new lens makes the 17-40mm completely irrelevant. Rent it today and you be the judge!